·Good morning Prince William – The FH Furr Coat Drive for needy children is well under way and we need your help. This week all of the United Bank locations in our community will have specific sizes of NEW coats needed right now for underprivileged kids. Those locations are: Dumfries, Lake Ridge, Liberia Road and Balls Ford Road. We will gladly find a deserving child for any donated coat for age’s birth to 12yrs old but how fun to shop specifically for a child as winter approaches! Other drop off locations includes the Kelly Leadership Center, Battlefield Garden Center and of course Volunteer Prince William. Please call Mary at (703) 369-5292-ext. 4 with any questions. ·Ho, Ho, Ho – The Un Trim A Tree Holiday Gift Program is underway- sponsors are needed to provide holiday gifts to needy children in the community. We provide the child’s name, age and their 2 wishes from Santa. Please visit our website at: volunteerprincewilliam.org to adopt a child. ·Historic Manassas needs volunteers at the Visitor Center during traditional business hours. This is fun place with people from all over the world stopping in to gather historical information on our community. Please call Erin at (703) 361-6599 for more info. ·Birthright of Manassas needs volunteers to help in the office with basic admin tasks. This organization provides services to women in the Manassas area. Please call Kathy at (703) 361-9769 for more info. ·Buckhall UMC is having their Annual Fall Bazaar on Saturday November 14th from 9am-3pm. This is sure to jumpstart your holiday shopping and bring home some fabulous home baked cakes, pies and bread for the weekend. 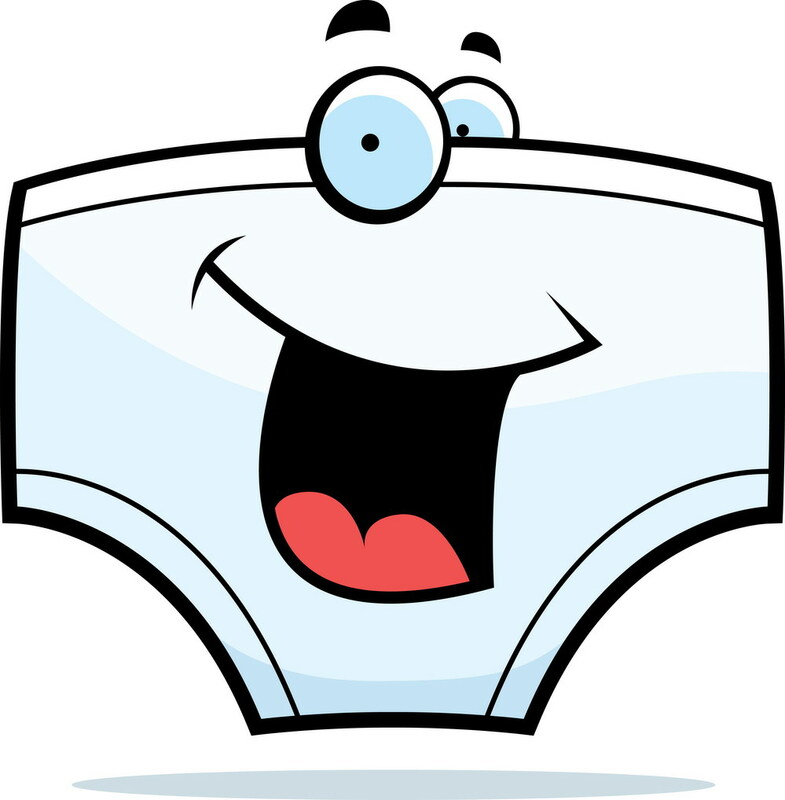 ·The Hilda Barg Homeless Prevention Center needs supplies and basics for their residents such as shower curtains, winter coats, scarves, gloves and socks for adults and children, plus size clothing, bus tokens, winter boots for all as well as underwear, bath towels and blankets. 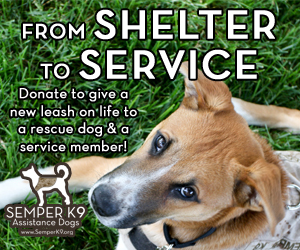 Items can be dropped off at the shelter on Route 1 in Woodbridge or give Pam a call at (571) 748-2537 for more info. ·2015 Greater Manassas Veterans Day Parade on Saturday November 7th needs volunteers beginning at 7am for orientation at the American Legion Post 10 on Cockrell Road, Manassas. Everything wraps up by 12:30. Please email Russ at: [email protected] if you can help with this wonderful event. ·Prince William Soil & Water needs volunteers on Thursday November 12th for their meaningful watershed experience program for a third grade class. This promises to be a hoot. Please email Alysha at: [email protected] to learn more. ·The VETS Program of the Retired and Senior Volunteer Program is looking for volunteer’s age 55+ to drive veterans and/or their spouses to their doctors’ appointments. Most of these appointments are local. They especially have a need in the Gainesville, Bristow and Haymarket area. They also have a very special lady with a spinal injury who needs to get to Johns Hopkins Hospital in Maryland. Please call Coleen at (571) 292-5307 to learn more about these vets and how you can give them the ride they need. ·Nominate your volunteers! The 2016 Virginia Governor’s Volunteerism & Community Service Awards Program is open for you to nominate your wonderful volunteers. It’s really easy to do right on-line at: vavolunteerismawards.org. The deadline for nominations is December 16, 2015 so you have a little time but don’t forget to do it. ·Saved Hands Foundation is looking for volunteers to help with marketing, admin tasks and grant writing. Please call Pamela at (571) 572-9013 to learn more. ·Catholic Charities- Hogar Immigrant Services needs volunteer teachers at their Woodbridge location. Classes are held Tuesday and Thursday evenings 7-9pm. No experience needed as materials and training provided. Please call Cynthia at (571) 208-1572 ext. 103 to learn more. ·Pathway Homes in Woodbridge needs volunteers as friendly visitors and to help out in their group homes for individuals with intellectual disabilities. Please call Abigail at (703) 876-0390 to learn more about these activities. ·Neighbors in Need are looking for volunteer help in the office answering the phones and other admin duties during daytime hours. Please email Mrs. Cahill at: [email protected]bpweb.com to learn more. 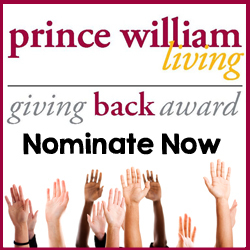 ·If you are looking for other opportunities, please don’t forget to call my wonderful team at Volunteer Prince William. Coleen can help you with the Retired and Senior Volunteer (RSVP) opportunities at (703) 369-5292 ext. 1, Shelley can help with any individual or group project and send you weekly updates if you’d like. Shelley is at (703) 369-5292 ext. 0, and Bonnie can help you with opportunities available in Disaster Preparedness at (703) 369-5292 ext. 3. 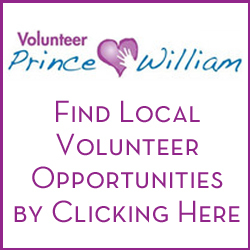 Please visit our newly re-vamped website at www.volunteerprincewilliam.org. Thanks so much for all you do in our community.